Paumanok Vineyards was the first visit of the 2013 season. Beautiful barn architecture greeted us as we pulled onto the property. 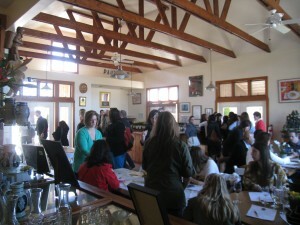 Inside the large (and busy) tasting room was a small tasting bar and numerous tables with seating. 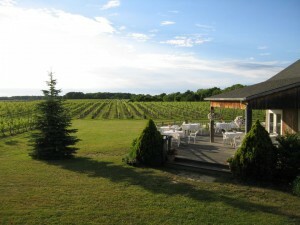 More tables are also available on the outside deck overlooking the vineyards. The tasting staff were very informative and guided us through the tasting menu with each pour. The NY Times-rated 2012 Semi Dry Reisling was excellent, even noted by a Napa Valley Red fan. Cheese plates can be ordered with glasses of wine. 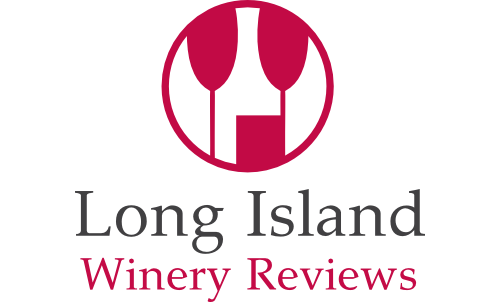 A great place to start your visit to the North Fork. 11 AM – 5 PM November through March. Tasting Room Pricing: $6 – $15/flight per person. With the purchase of three bottles or more, your tasting fee will be credited toward your purchase. Paumanok Club members are not charged for tasting. 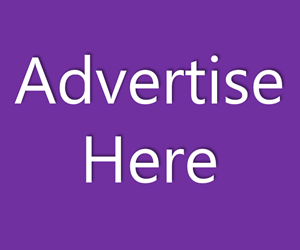 Site Fee: Rent the space from 5:30 pm to 11 pm. The rental fee is $5,000 on Saturdays. Any other day is $4,500. An additional $500 is due if the party continues until midnight, by which time the premises must be vacated. Wedding parties are required to purchase 10 cases of wine. 25% discount will be given on the wine. You can mix and match various wines. Have you been to Paumanok Vineyards? Share your experience in our comments section below.